Is your tenancy agreement comes to an end?Are you planning to move from your rental home? 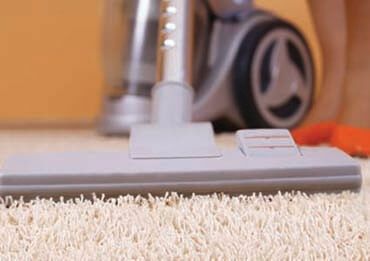 Do you need a professional end of lease cleaning help in Melbourne? Well, don’t feel distressed or upset, pick up the phone and call OZ Vacate Cleaning on 1300 404 405 and let our cleaners handle all the Exit Cleaning Melbourne work on behalf of you and help you get your bond 100% guaranteed!! This is what we at OZ Vacate Cleaning aims to offer. We feel pride to help homeowners in getting their bond back from their landlord/real estate agent. We are the Melbourne’s cleaning specialist and have years of experience and knowledge in cleaning industry and covers all the covers all your real estate agent requirements. Exit cleaning is a critical and frustrating job and if you try to accomplish it by your own along with the moving work then surely you will create a mess for your own and you will be going to lose your bond soon! So, it’s better to hire a professional cleaning company that will assist you in better ways. And what can be better option than our cleaners. 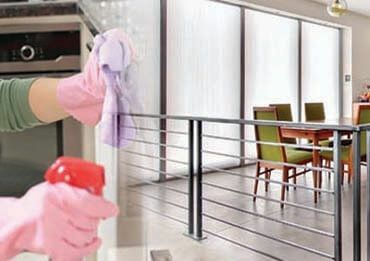 Our team of cleaning experts will make use of best cleaning techniques and tools to deliver quality cleaning services to their valuable clients. Our end of lease cleaning service is second to none. 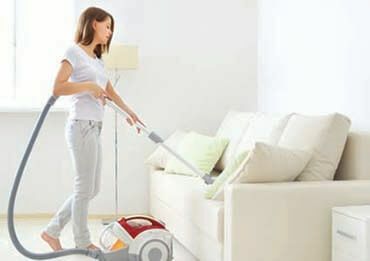 We offer 10% discount for the first time cleaners. We are more than happy to provide our clients with a tailored service at a fair price. We have designed a very comprehensive cleaning package that suits to your pocket size and needs. We offer quality standard services which will surely meet the expectations of landlord and real estate agents. What Our Exit Cleaning Melbourne Package Includes? Need Exit cleaning Melbourne Services? Trust Us! For all your exit/bond cleaning needs in Melbourne, you can rely on us completely! For our cleaning no cleaning work is big or small and they will put their best foot forward to fulfill your entire cleaning needs. Now, you need do grease your elbow, we will reduce the stress of cleaning from you and will leave your house into pristine condition that will surely impress your landlord and he will be compelled to give your bond back for sure. Dial now 1300 404 405, to book our exit cleaning services in Melbourne.